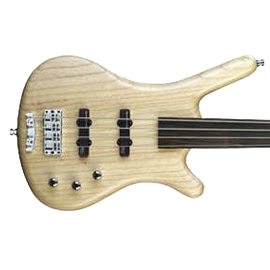 Warwick Bass - Andertons Music Co.
Warwick are a German company renowned for making some of the most stunning natural finish custom bass guitars in the world. They use top quality woods for all their builds. 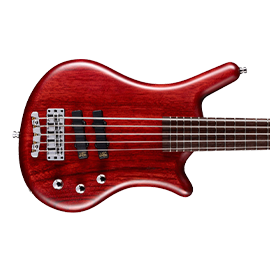 Famous bassists such as Metallica’s Robert Trujillo, Cream’s Jack Bruce and U2’s Adam Clayton have partnered with Warwick to make signature models. Warwick were founded by Hans Peter Wilfer in West Germany, 1982. 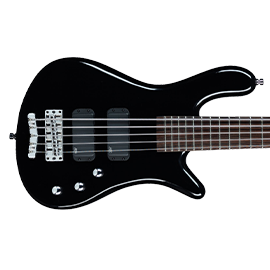 The JB bass was released the same year and became the template for the Streamer, Corvette and Thumb designs. Jack Bruce caught the eye of the Thumb bass and a few years later produced his signature version. Ever since, Warwick have continued to create top quality instruments. They’ve also ventured into amp building and acoustics basses. At the top of the tree is the masterbuilt custom shop line. 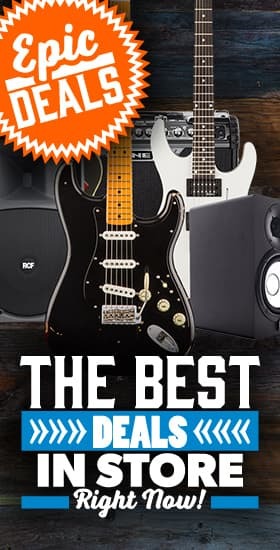 You’ll see the best materials, pickups, hardware and exotic finishes go into creating these unbelievable instruments. In the mid-bracket price range are the teambuilt pro series. These basses are nothing to turn your nose up at. 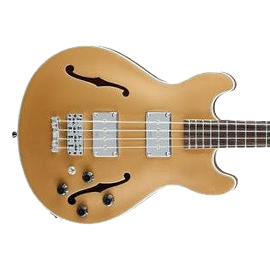 They sport incredible satin transparent finishes, and all have top of the line pickups. 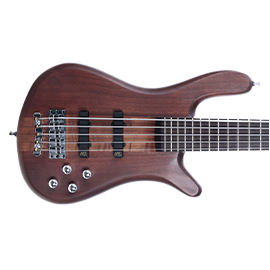 Warwick also make brilliant moderately-priced bass guitars of outstanding build quality and packed with features. They come in body shapes you cannot get elsewhere, such as the Infinity, released in 2018. You’ll still get the likes of flamed Maple top woods like on other ranges. A beauty from the Warwick Custom Shop!